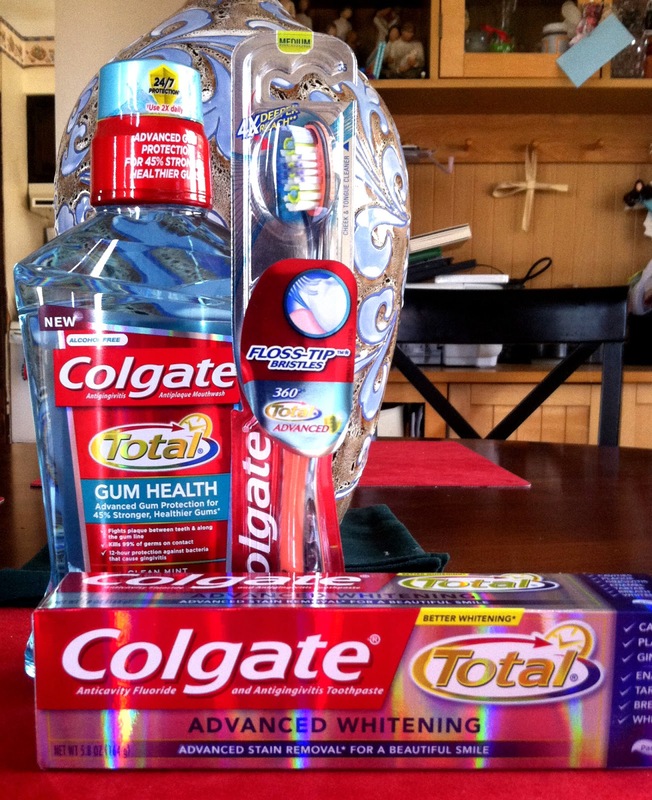 This week I have switched my family over to Colgate Total Oral Care and we are loving it! 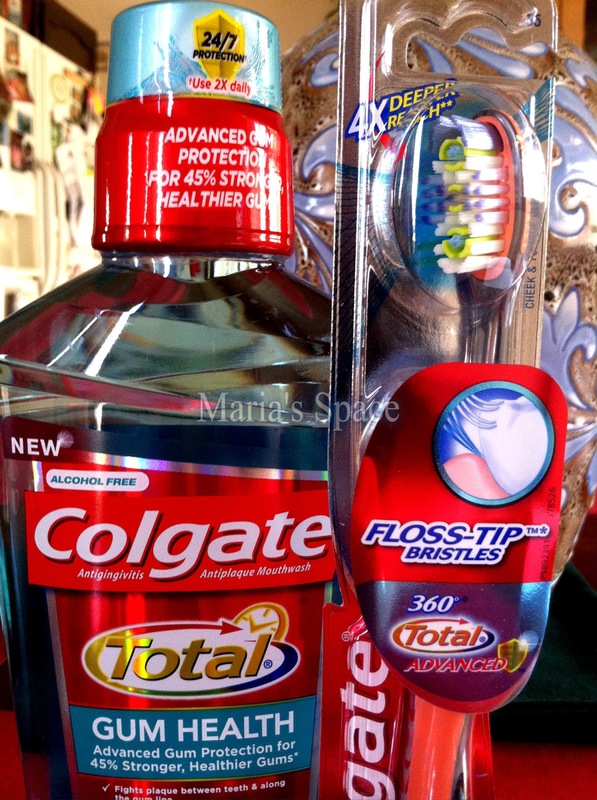 We received the Colgate Total® Advanced Whitening Toothpaste, Colgate Total®’s New Gum Health Mouthwash, and the Colgate 360o® Total® Advanced Floss-Tip4 Bristles Toothbrush. Colgate Total®’s New Gum Health Mouthwash features an advanced germ-fighting formula that forms a protective shield along the gum line and protects against bacteria. With twice-daily use, it’s clinically proven to deliver 45% stronger, healthier gums. The kids find it too minty or as they say "hot" however I feel that it leaves my mouth fresh and clean. I literally feel that I have thoroughly clean my mouth and knowing that it protects against gingivitis for 12 hours makes me feel really good. I fill the cup to the bottom of the cap line and rinse for one minute. 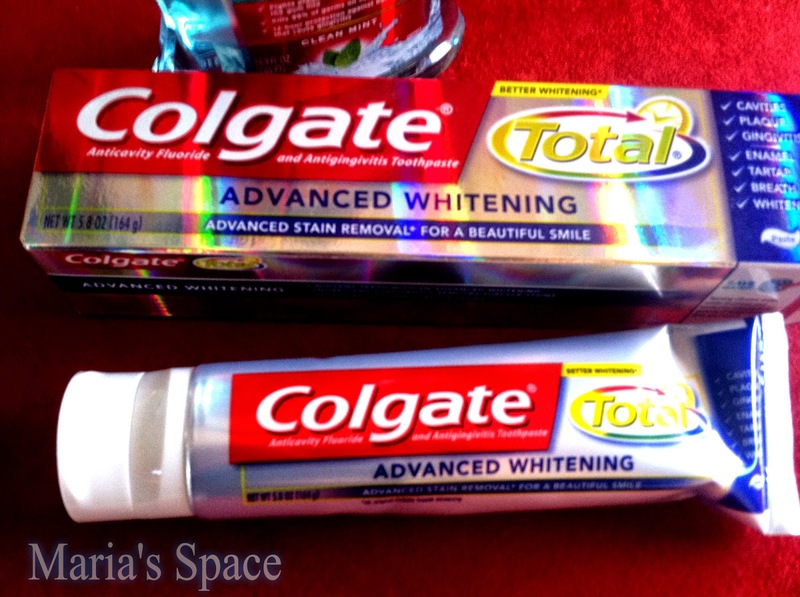 Colgate Total® Advanced Whitening Toothpaste combines the proven 12 hour germ-fighting formula of Colgate Total® with an advanced whitening system2 that helps remove surface stains for whiter teeth and a healthier mouth. Colgate Total® Toothpaste helps improve mouth health by effectively fighting dental plaque bacteria, strengthening teeth, and helping reverse gingivitis. o Fine DH et al. (2012) J Clin Periodontol 39:1056-1064.
o Zhang YP et al. (2003) J Clin Dent 14: 23–28. My kids do not find it too minty. 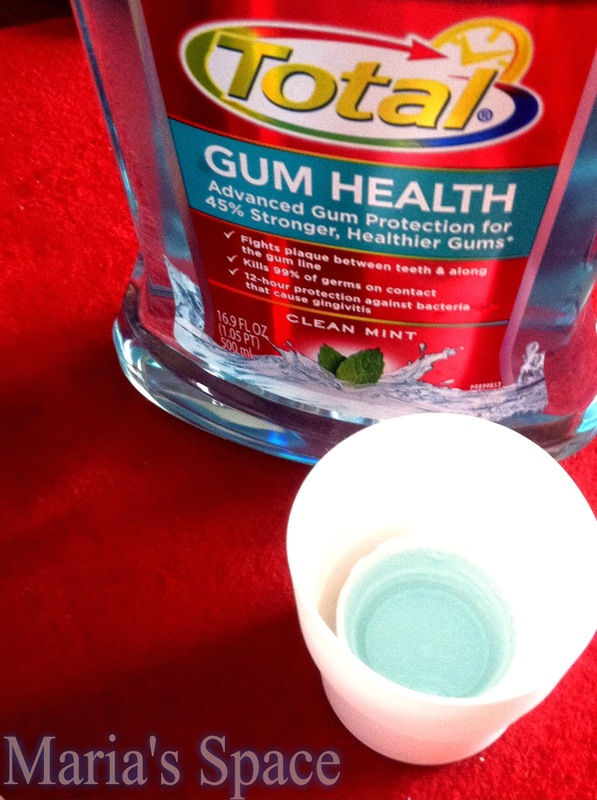 They both enjoy using it and we all feel that our mouths feel much cleaner after using. The fact that it strengthens teeth and fights plaque are my favorite reasons for using it. The Colgate 360o® Total® Advanced Floss-Tip Bristles Toothbrush is designed with a compact head and tapered bristles that provide 4x deeper reach. 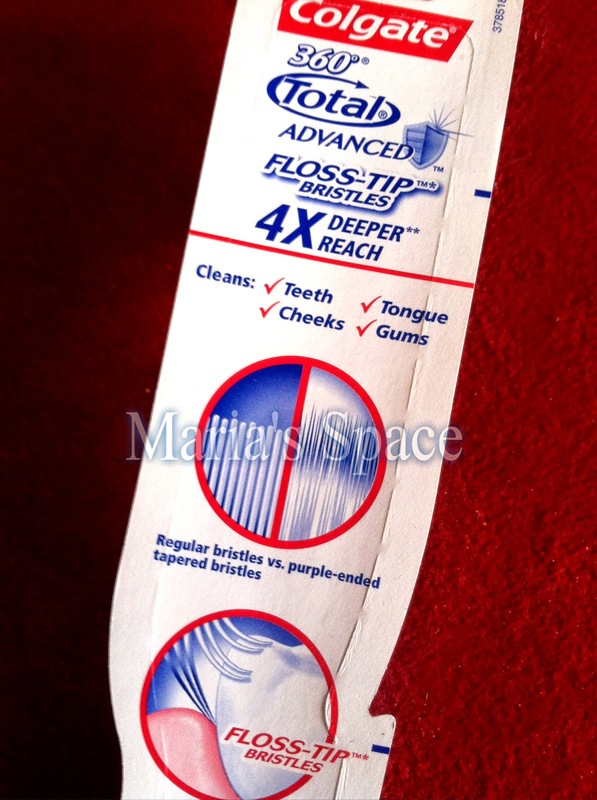 The purple-ended tapered bristles gently reach deep between teeth and along the gum line, while the cheek and tongue cleaner removes odor-causing bacteria. The brush is by far the best of the three and my favorite brush ever. I received one and after using it two times I ran out and get one for the whole family. The manufacturer price states it to be $4.49 but I was ripped off and still bought it. The store had it for almost $9.00 and still purchased three of them because it was that good! We all know changing our toothbrush every 3 months for the best oral health. We do this and I will be buying the The Colgate 360o® Total® Advanced Floss-Tip Bristles Toothbrush again for all of us. The reason it is good is because of the Floss-Tip Bristles. It really gets in there! You feel like you are hitting every spot and space on/in your teeth. Using all three together definitely makes for a very, clean, healthy mouth. 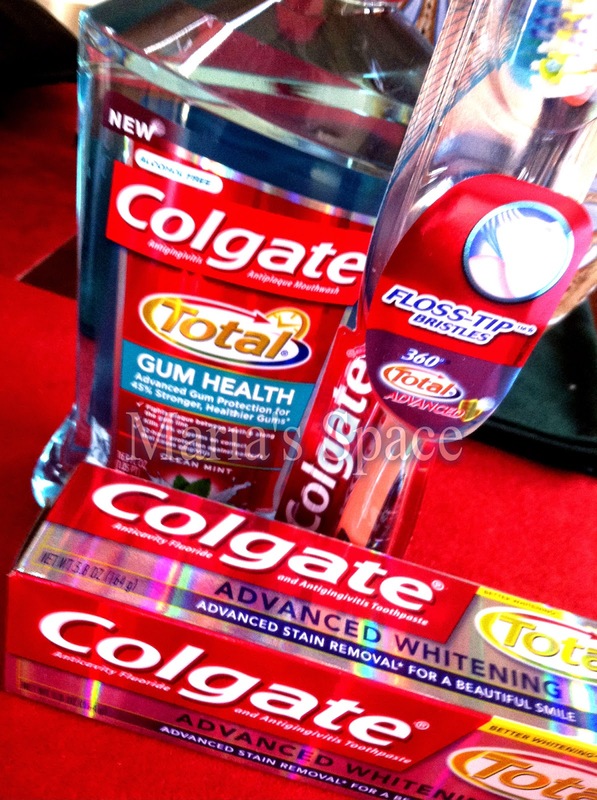 Disclaimer: I received complimentary products from Colgate-Palmolive for my honest opinion. No monetary compensation was offered or received. Colgate has some great dental hygiene products. 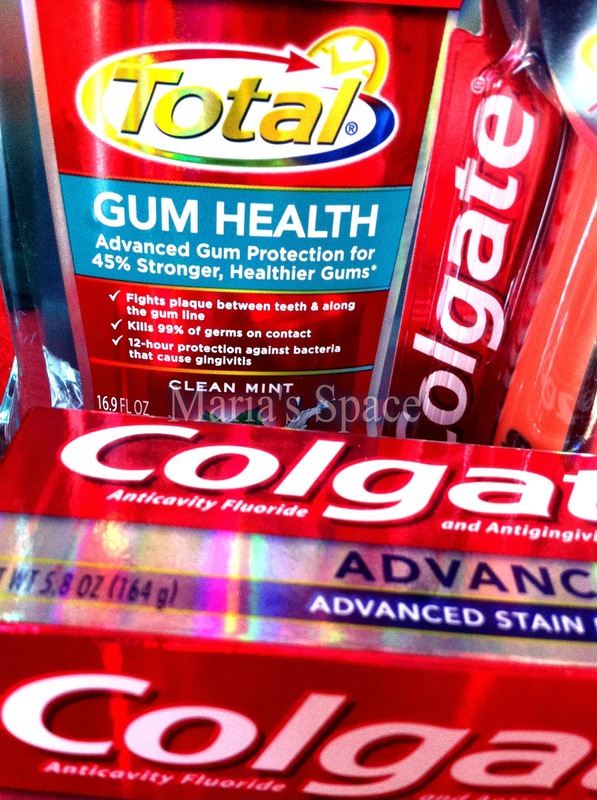 I think that it is wonderful that Colgate and other dental products companies have come out with so many different and effective products for maintaining a healthy mouth, for our families and others to help prevent or deter the advancement of dentures.. 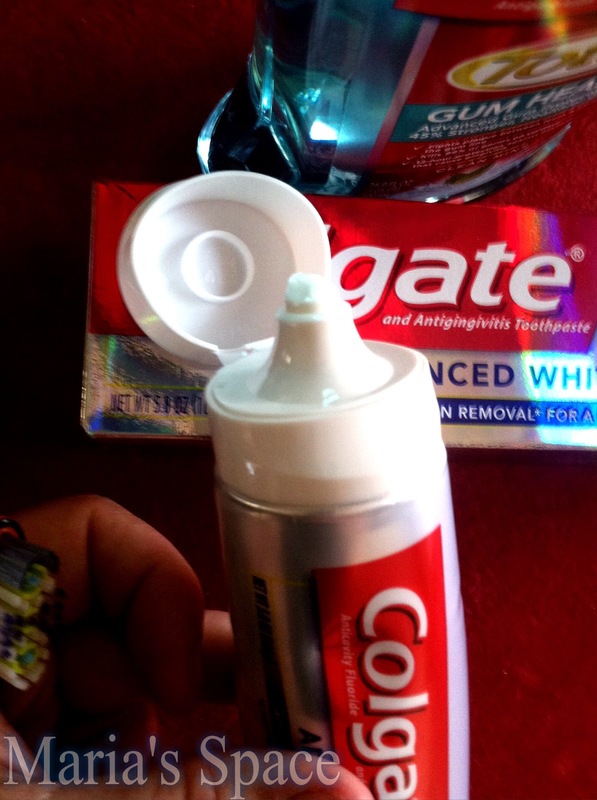 I love COlgate! Now that I am nursing a tooth that had a root canal I can tell you to use it and brush often! !